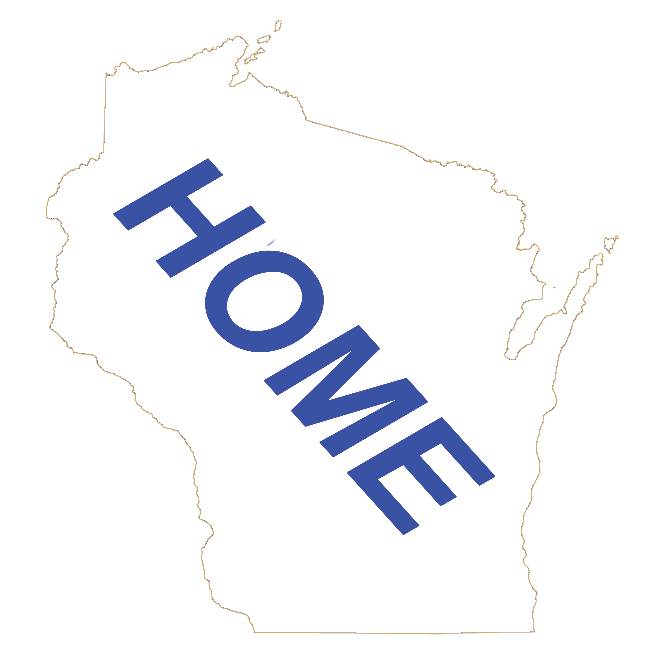 wisconsin.com - Wisconsin's Home Page! Your gateway to Wisconsin! Celebrating the "Golden Age of Aviation"
Designed & Built in Wisconsin!